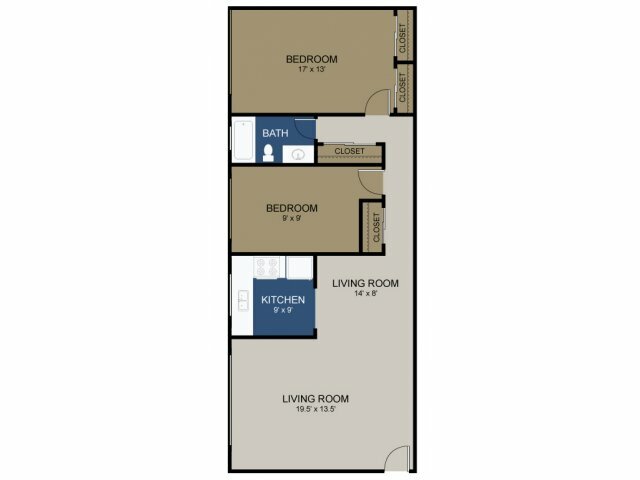 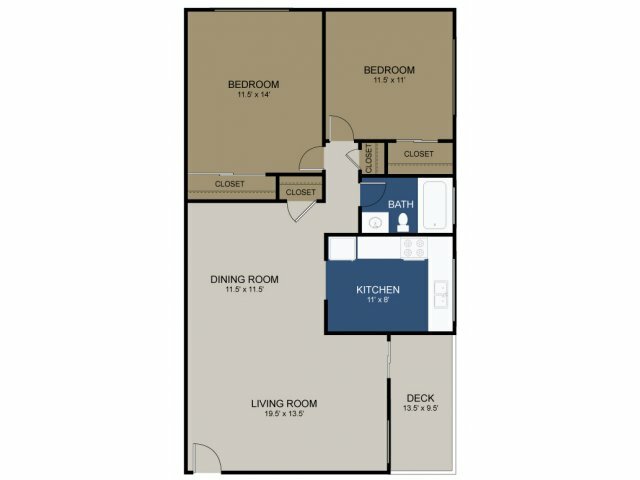 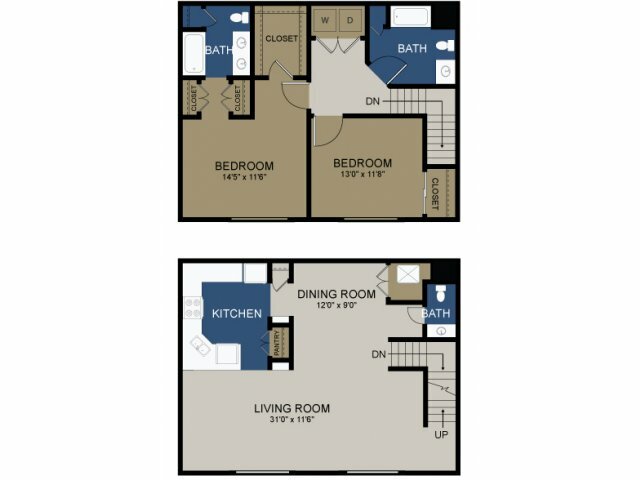 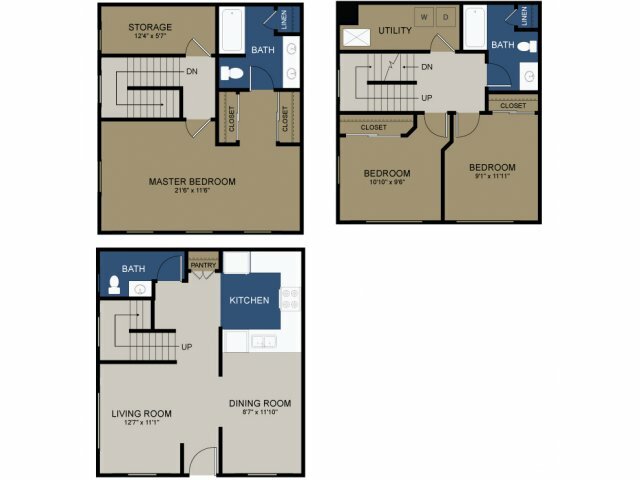 Choose from our comfortable one-, two-, and three-bedroom homes offering expansive floor plans and up to 1,345 square feet of optimized living space designed with you in mind. 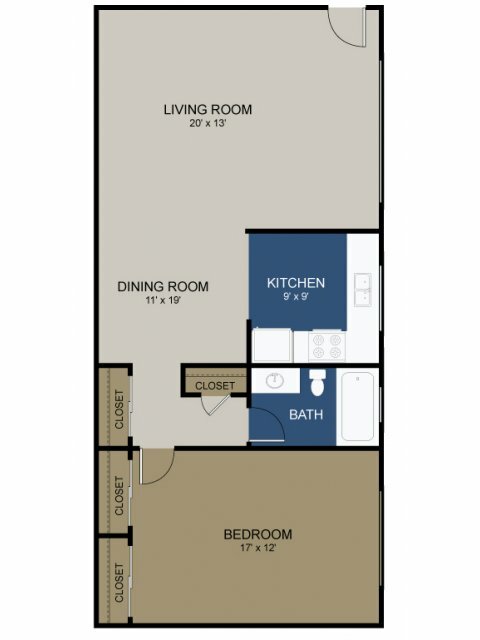 Each of our homes is complete with conveniences like air conditioning, an in-home washer and dryer, spacious closets, and more. 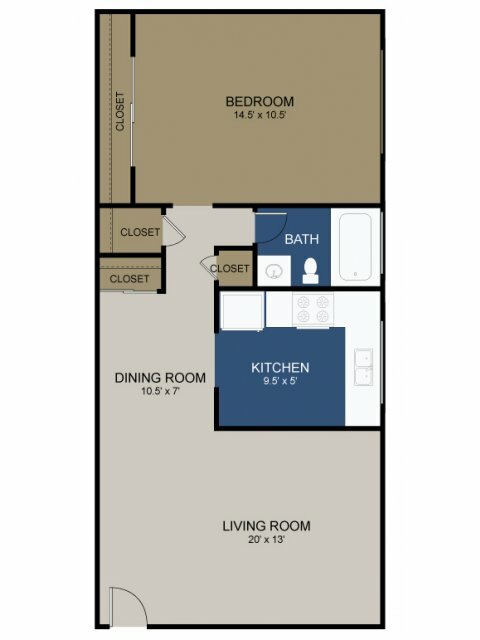 Fully equipped kitchens provide you with premium appliances, and select homes feature elements like a private patio or balcony and stainless steel appliances. 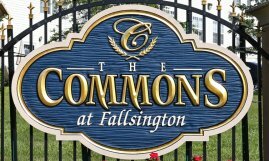 Valet trash and controlled access entry ensure that you don't have to sweat the small stuff when you live at The Commons at Fallsington. 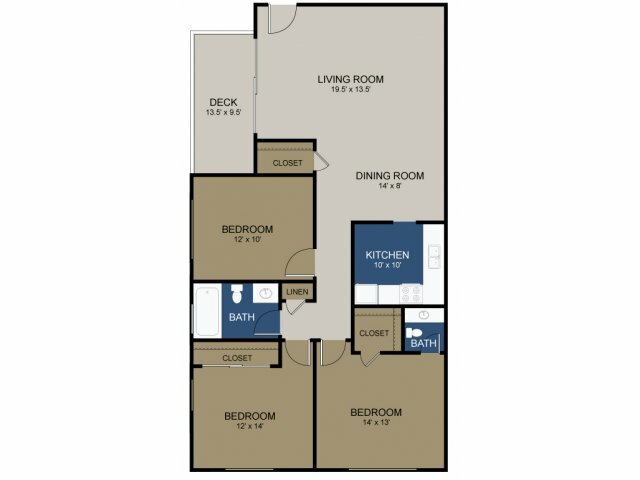 Visit us today to take a private tour of our available homes.